A number of fans have uploaded videos to YouTube of last Saturday’s Doctor Who Symphonic Spectacular in Brisbane. Most prolific of the posters has been Vanessa Aisha M who blogs on Tumblr. Relive the Queensland Symphony Orchestra and Brisbane Chorale’s spectacular performance below. You can read the Doctor Who Mind Robber’s review here. In the lead up to the Doctor Who Symphonic Spectacular at the Brisbane Entertainment Centre this Saturday the Fifth Doctor, Peter Davison, appeared on radio station 4BC’s Breakfast Programme. 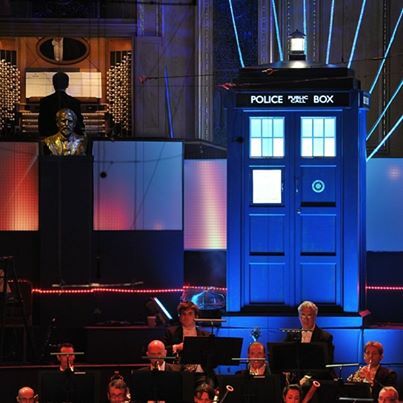 Davison is the host of the event which features the Queensland Symphony Orchestra performing the music of Doctor Who’s composer, Murray Gold. 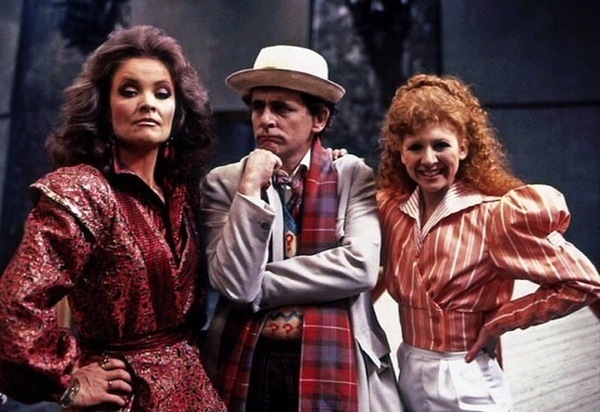 Clips from both the current and classic series of Who will be presented on a big screen, whilst Daleks, Cybermen and assorted monsters will meander through the crowd. 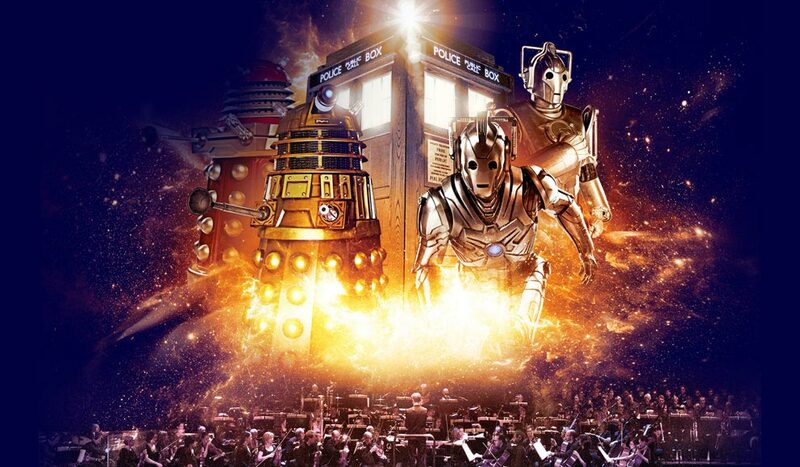 You can listen to Davison’s enlightening interview here and view the promotional video for the Doctor Who Symphonic Spectacular below. Tickets for the event on Saturday 8 February at 7.30 p.m. are available through Ticketek.